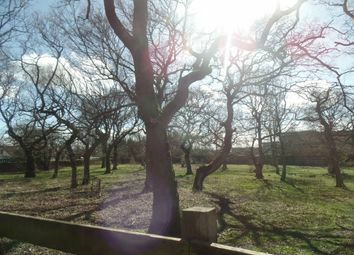 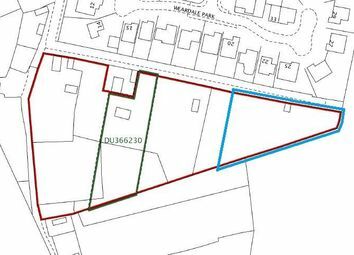 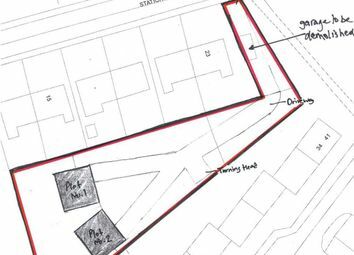 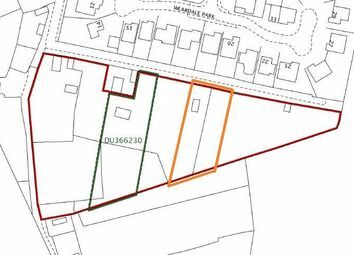 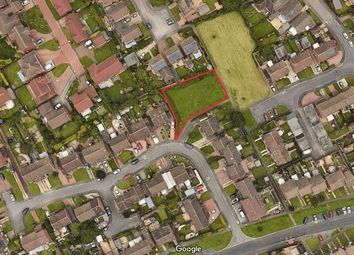 Development site located in Blackhall with outline planning permission for residential development of two dwellings. 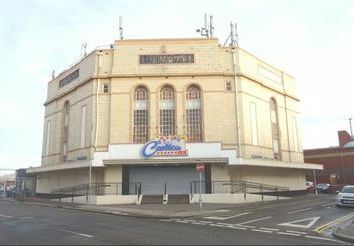 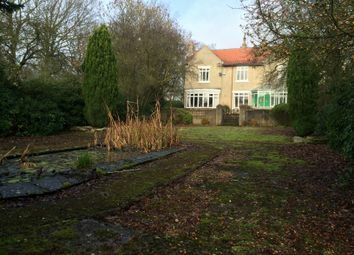 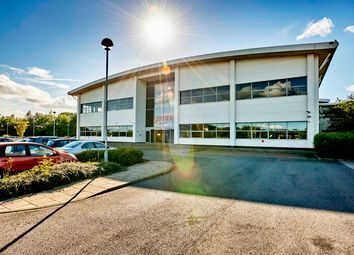 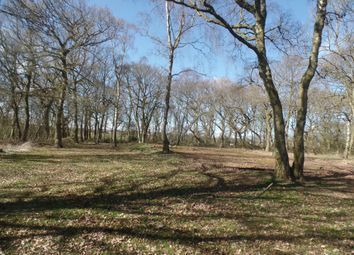 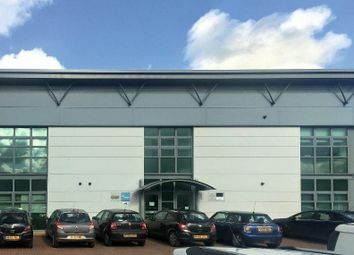 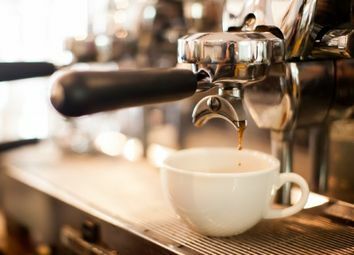 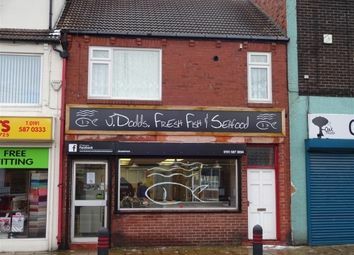 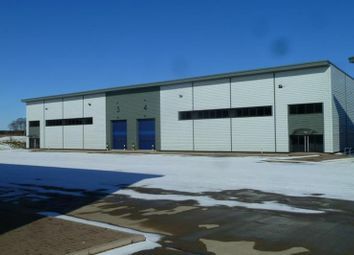 Em&F are proud to present this superb business / freehold investment opportunity. 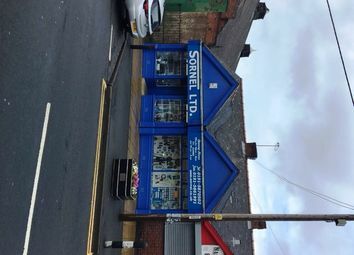 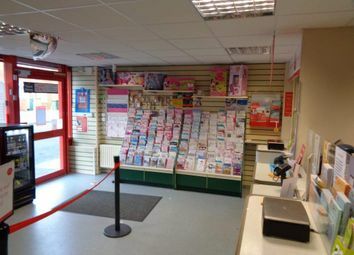 Serving a substantial residential area close to Peterlee, the Post Office is an established community asset having traded profitably for more then 50 years. 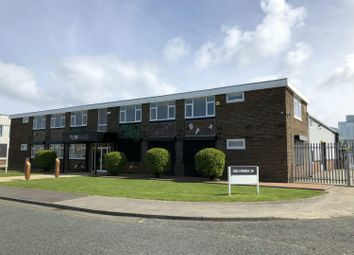 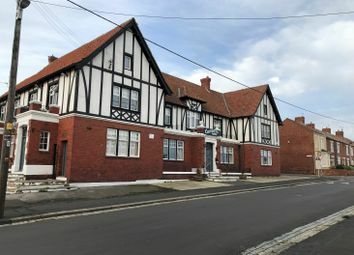 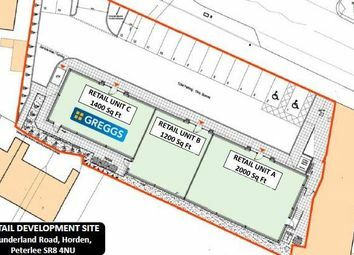 The property is located on the established Oakesway Industrial Estate, situated approximately 1.5 miles north of Hartlepool Town Centre.